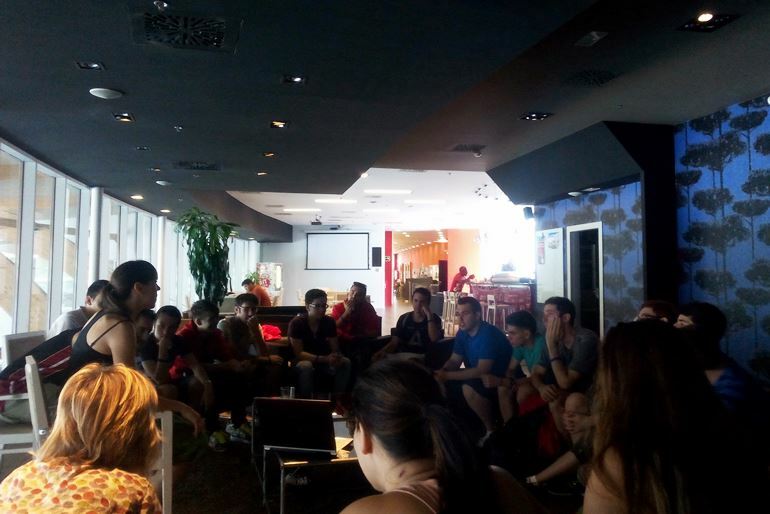 In July 2015, Spanish professional basketball club Saski Baskonia has ventured into the esports sector, becoming the first traditional sports club to own a multi-game esports organization, Baskonia Atlantis. Amidst internal issues, their all-Spanish Dota 2 squad has disbanded, leaving the club with an empty division to fill. The Dota 2 team has disbanded because of some inside problems that we have been dealing with for a while. Some of the players had motivation issues and that was interfering with the game. The past few months were very enriching, we made it to the 2nd division of the joinDota League Europe. We wish them the best of luck! I will keep working with Baskonia Atlantis for as much as they need me, advising them about the new promises of Dota 2 in Spain. According to Ana Oliveras – Executive Director of Atlantis Esports – the organization’s Dota 2 team was in a league of its own nationally. On top of that, they had started to have promising results in the European scene, in the rather short time they spent under the organization’s wing. However, the squad was left with “nothing to really fight for”, because of the Spanish Dota 2 scene’s sluggishness and the seemingly volatile Tier 2 landscape. We were very happy to have a Dota 2 team, even if in Spain Dota 2 is not the most active game. We had the very best team in our country, but sadly all the national leagues and events got cancelled, so our guys had nothing to really fight for. We encouraged them to work hard and join the European scene. Recently, they won in the joinDota League and ascended to Division 2. There were some issues we could not see coming. The team had some internal problems that only themselves could overcome and, after two years of working together, they have finally decided to disband. Some guys will continue playing in other teams, some will try out their luck outside of Spain and a couple of them are not motivated to continue playing anymore. All these little things finally confirmed the disband. The club got informed a couple of days ago, when decisions had already been taken, so there’s not much we could have done to help them with the situation. They have been one of our very first squads and we really loved these guys. We wish them the best in the future! The team’s coach will help us take a look at the scene in Spain but also outside our country. For me, it is important to be the leader in the country you come from, but it is also important to have higher goals, so we are at the point where we could take into consideration applications from anywhere, if we are talking about Tier 1-2 teams. We’ll see what the future brings and if there’s a Dota 2 professional team interested to get to know our club and get to know the way we work. On July 2nd, it was announced that Spanish professional basketball club El Baskonia had decided to venture into the esports sector and would be developing various competitive teams. The new esports organization consisted of several divisions, including a Dota 2 one. The organization revealed the roster for their Dota 2 squad, during a press conference. 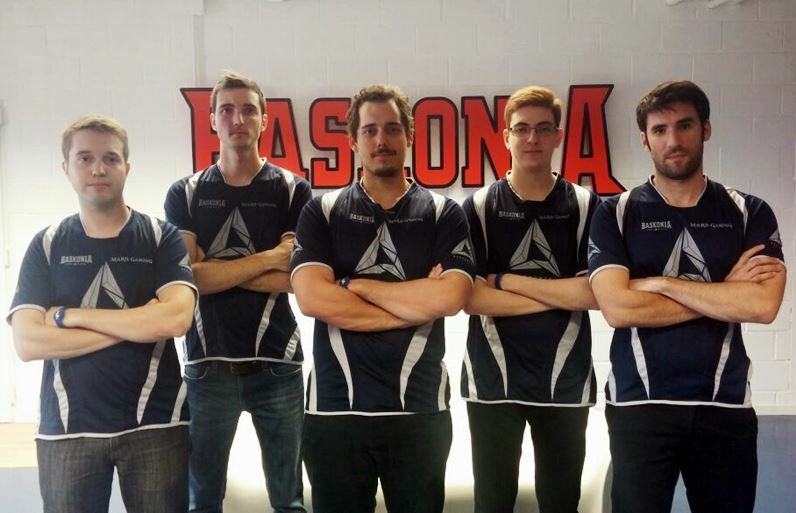 At the time they were welcomed to Baskonia Atlantis, the squad had already been playing together for a considerable amount of time, having secured top placements at the Gamergy Cup Final, the All Stars Players League 1st Division and the Alicante LAN Party. Beşiktaş and VfL Wolfsburg might have created the precedent, but Saski Baskonia decided to take it to a whole new level, dig a little deeper than League of Legends and FIFA, and sign contracts with players representing five popular esports: Dota 2, League of Legends, Hearthstone, NBA 2K, and FIFA. In partnership with Atlantis Esports, they created a multi-game esports organization – Baskonia Atlantis. 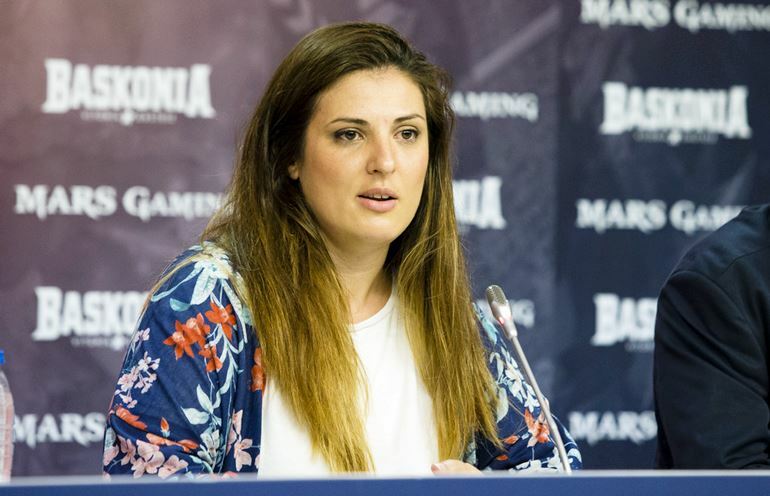 On July 15th, DotaBlast talked to Ana Oliveras about the club’s view on esports and their all-Spanish Dota 2 division. Atlantis is the first esports club to sign up a union with a club from what we know as the traditional sports, such as Baskonia. We have seen before sports clubs that made their first incursion in the esports scene by sponsoring a League of Legends team – like Beşiktaş from Turkey did, or by supporting two FIFA players – like Wolfsburg from Germany recently did. However, the model we have presented is indeed breaking new ground. Atlantis is the first esports club with different divisions that merges with a traditional sports club. El Baskonia is a Spanish professional basketball club that was founded in 1959 as the basketball section of Club Deportivo Vasconia. They entered the spotlight in 1971 and later emerged as a major force in Spanish basketball, in the 1990s. Baskonia advanced to the Euroleague Final Four in 2005, 2006, 2007, and 2008. The club has a history of building some of the most competitive teams in the world and is always considered a top candidate for Euroleague.